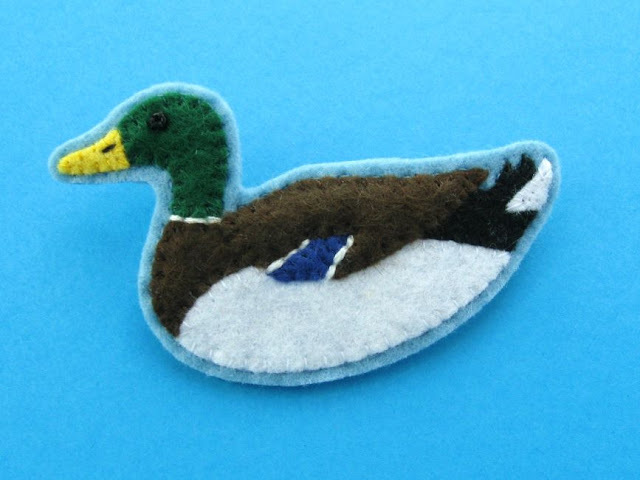 This month's free pattern for my newsletter subscribers is... a tutorial for making a felt duck brooch! I send out an email newsletter about once a week, with an update of what I've been making and doing lately, plus links to my latest blog posts and tutorials and lots of creative and colourful things to inspire you. It's free to sign up, and each month this year you'll get access to a free crafty pattern that I won't be sharing here on my blog. 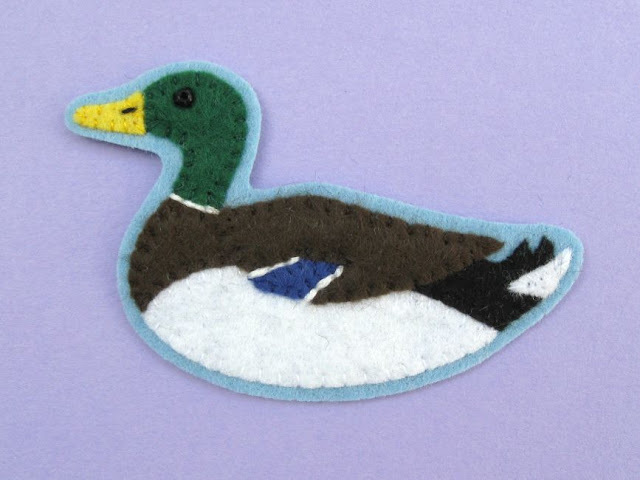 Each newsletter I send out in February will include the link to download the printable felt mallard duck tutorial... then in March, I'll be sharing a new pattern, and so on through the year. 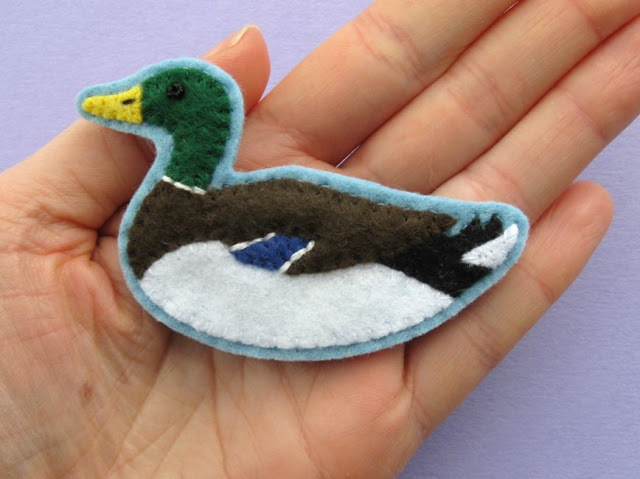 If you fancy making your own felt duck, click here to subscribe to my newsletter. Destash & Sample Sale: This Weekend!